Introduction The main goals of transsphenoidal pituitary surgery are total removal of pituitary adenomas (PAs) and preservation of normal pituitary functions. Achieving these goals is dependant upon the precise localisation of PAs during surgery, particularly secreting microadenomas. However, some microadenomas are invisible on preoperative imaging and during surgery, leading some surgeons to perform total hypophysectomy in many patients to achieve cure at the expense of panhypopituitrism. We have examined optical detection systems to identify PAs intraoperatively. This paper reports our preliminary findings. Methods A prospective observational study design. 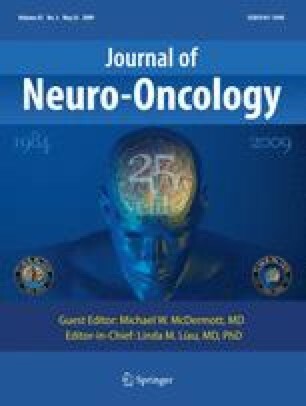 Technique Patients were given 20 mg/kg body weight 5-aminolevulinic acid (ALA) mixed in 30 ml of orange juice, orally 3 h before surgery. Surgery was performed in the supine position, under image guidance, through the right nostril using Storz 0 degree endoscope assisted with microsurgery as required. The endoscope was attached to photodiagnostic filters (PD) allowing switching the light from white to blue at the flick of a foot pedal. After the dura of the floor of the sella was incised a laser probe was inserted into the pituitary gland to identify the ALA-induced protoporphyrin IX spectroscopy at 632 nm, using an optical biopsy system (OBS). Once the adenoma was identified by the OBS it was exposed and examined by the PD system to detect fluorescence. The PA was removed and its type was confirmed by histopathology and correlated to the OBS and PD system findings. Patients Thirty consecutive patients were studied: 14 were non-functioning macroadenomas (NFA), 12 were secreting PAs and 4 pituitary cysts. The secreting PAs were GH (2), ACTH (3), prolactin (2) and gonadotrophins (5). Six were microadenomas (3 ACTH, 1 GH, 2 prolactin) and 20 were macroadenomas, of which 12 were invading macroadenomas. Twenty-four of these were examined by the OBS and the PD systems and six were examined by the PD system only. The true positive (sensitivity) of the PD and OBS systems were 80.8% (21/26) and 95.5% (21/22) respectively. The true negative (specificity) of PD and OBS were 75% (3/4) and 100% (2/2) respectively. The false negative rate of PD was 19.2% (5/26) and for OBS was 4.5% (1/22), while the false positive rate for PD was 25% (1/4) and for OBS was 0. 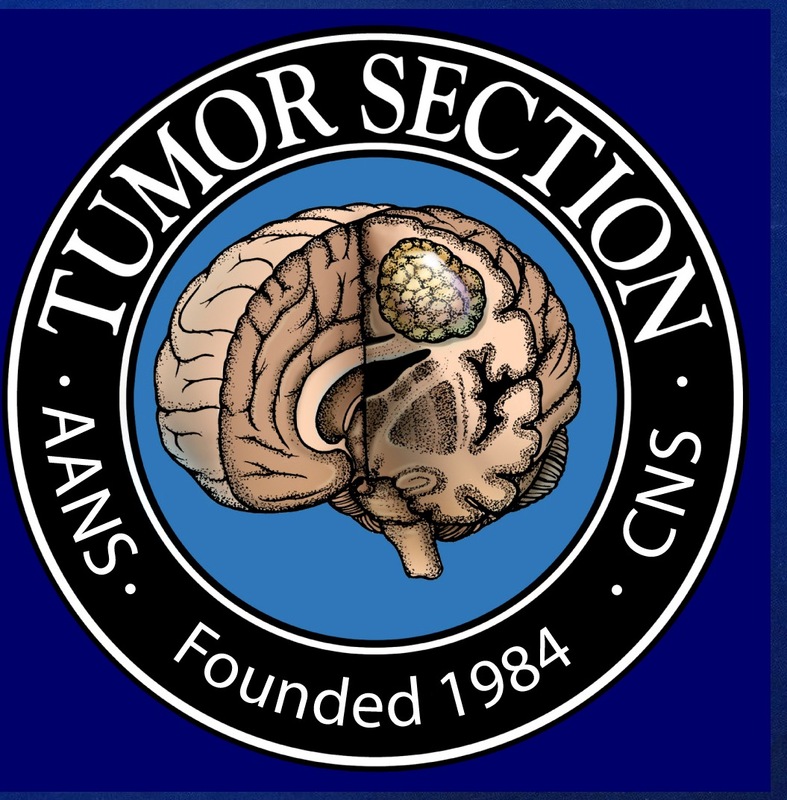 Conclusion Intraoperative optical identification of pituitary adenomas is a feasible and reliable way to localize pituitary adenomas during transsphenoidal surgery and it may lead to improved cure rate and preservation of normal pituitary functions. We would like to acknowledge the financial support of Barbara Stewart Cancer Trust and the staff in the Photobiology, Neurosurgical theatre, Ms Carol Goodman, Myles Padgett, Martin O’Dwyer and our patients who agreed to participate in this study.